The cardiovascular or circulatory system provides the body with essential nutrients and oxygen. Besides its nourishing function, it also plays a crucial role in inflammation and fighting infections, maintaining homeostasis, transporting hormones, and stabilizing body temperature. It also assists the body in recovering from damage and trauma. Although the system is extremely resilient, repeated or continuous stress can cause long-term damage and lead to cardiovascular diseases such as heart failure and stroke. Cardiovascular disease is consistently ranked as the single largest cause of death in the world, and it may be caused by heart damage or vascular problems. Challenges in cardiovascular clinical development have caused researchers to take a closer look at cardiac function and metabolism. Enzo Life Sciences offers a comprehensive portfolio of products to enable discovery of cardiac risk factors as well as analysis of the cellular response to novel therapeutics for cardiovascular medicine. 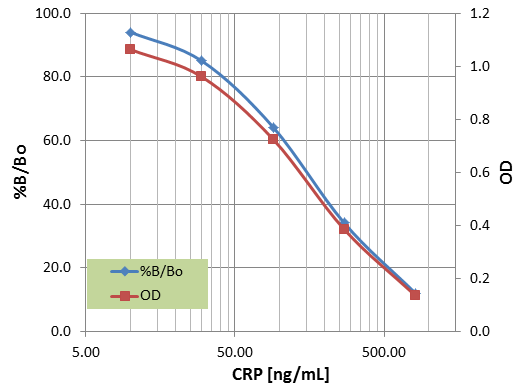 The PLAQPRO® Lp-PLA2 Assay measures the enzyme activity of Lp-PLA2 (lipoprotein-associated phospholipase A2) in serum samples. Lp-PLA2 is produced by inflammatory cells and circulates primarily bound to LDL. The oxidization of LDL is an early key event in the pathogenesis of atherosclerosis. Increased levels of Lp-PLA2 have been found in atherosclerotic plaques and rupture lesions. 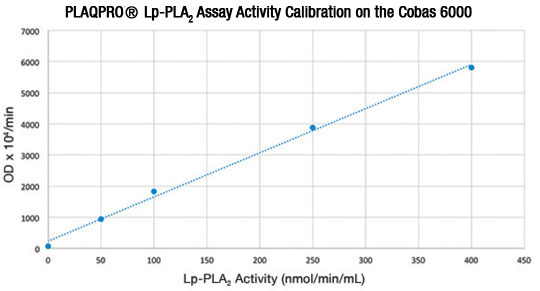 The PLAQPRO® Lp-PLA2 Assay is a colorimetric readout assay that measures the activity of Lp-PLA2 in serum samples. 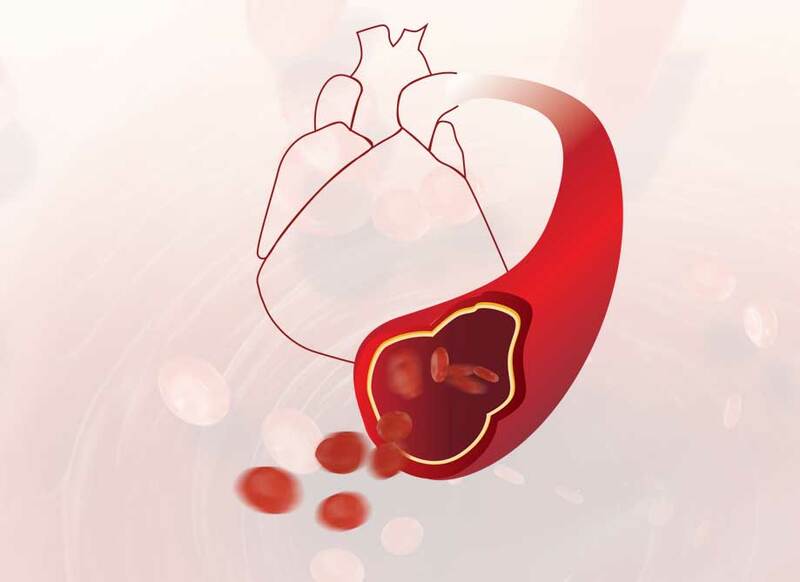 ELISAs, Activity Assays and Abs for monitoring vascular changes such as clotting, fibrinolysis, and angiogenesis. A full range of antibodies, detection and activity assays for the reliable detection of cardiac disease biomarkers. Intracellular calcium mobilization is critical to maintaining cellular depolarization during ventricular contraction. Enzo FluoForte dyes are optimized for high-throughput detection of intracellular calcium in living cells such as cardiomyocytes. Calcineurin, a protein phosphatase involved in immune cell signaling, is a target for inhibitors such as everolimus which are used in heart transplantation to prevent rejection. The brain natriuretic peptide (BNP) and atrial natriuretic peptide (ANP) are synthesized in cardiomyocytes in response to various forms of stress, and have a powerful vasodilatory effect. In clinical settings, normal levels of BNP and ANP can be used to rule out myocardial infarction. Troponin I is an inhibitory troponin subunit that acts in muscle relaxation and which, in its cardiac isoform, is a reliable marker of cardiac injury when identified in elevated levels in the bloodstream. 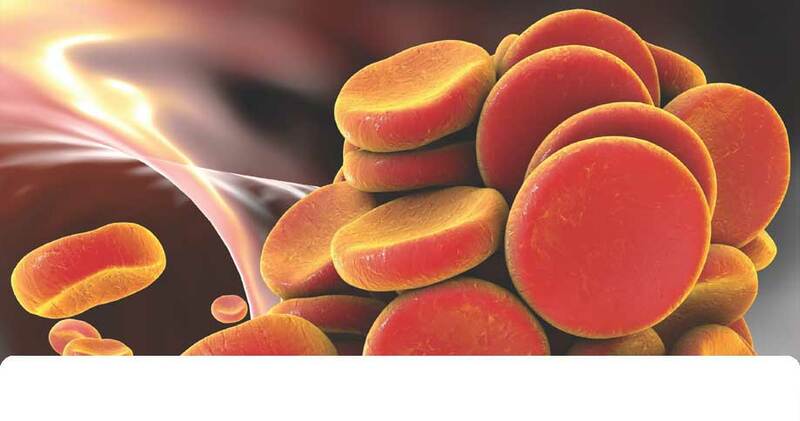 Accurately quantify cardiovascular biomarkers with Enzo’s high sensitivity ELISA kits and antibodies. Low levels of vitamin D, an essential secosteroid, has been linked with an increased risk of heart disease and hypertension. Precise measurements of 25-hydroxyvitamin D in serum are critical to identify cardiac risk factors and to prevent vitamin D deficiency. The 25(OH)-Vitamin D assay is quick and accurate, making it the tool of choice for 25(OH)-Vitamin D detection. A focused collection of 131 compounds with defined and diverse cardiotoxicity. The library includes a variety of structurally and mechanistically different compound classes, as well as nontoxic controls. The compounds are dissolved in DMSO at 10mM and aliquoted into deep-well plates. The library is an essential tool for predictive toxicology screening and assay development. C-Reactive Protein (CRP) is a pentraxin family protein that is widely used as a biomarker for systemic inflammation and tissue injury. Its primary role in innate immunity is to function as an opsonin for pathogens via activation of the complement pathway and through binding to Fc gamma receptors. CRP has been shown to play an important role in a variety of pathological pathways.